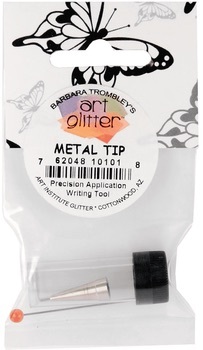 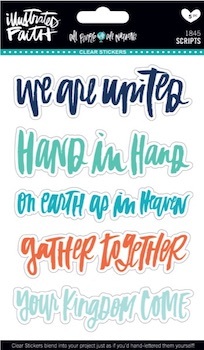 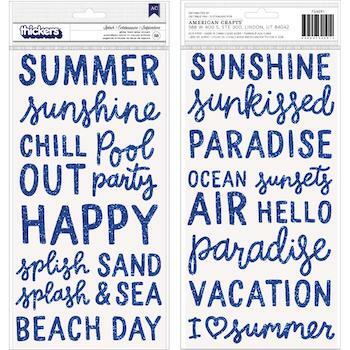 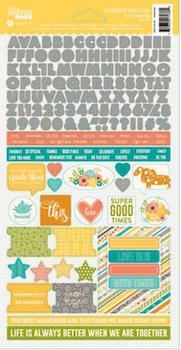 BOBUNNY QUOTATIONS STAMP; $2.99 SALE! 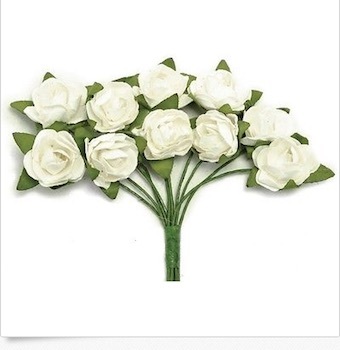 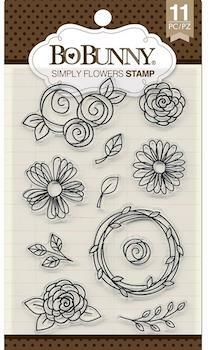 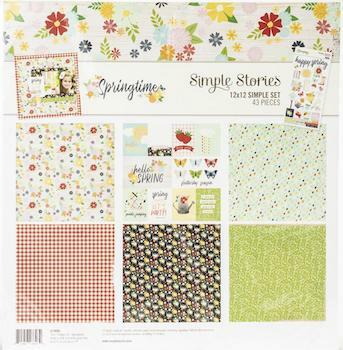 BOBUNNY SIMPLE FLOWERS STAMP; $2.99 SALE! 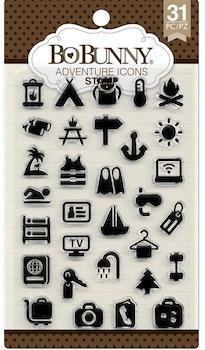 BOBUNNY ADVENTURE STAMP; $2.99 SALE! 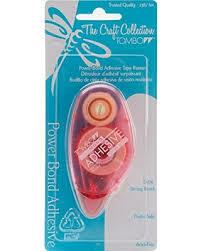 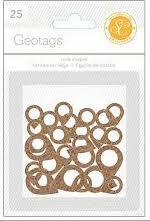 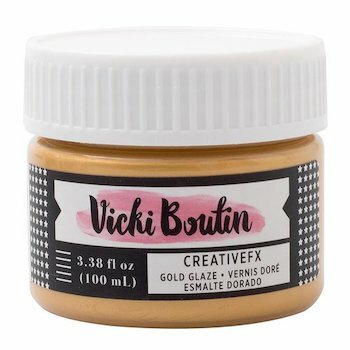 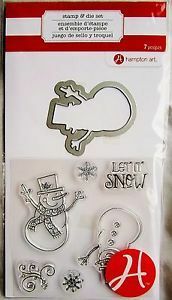 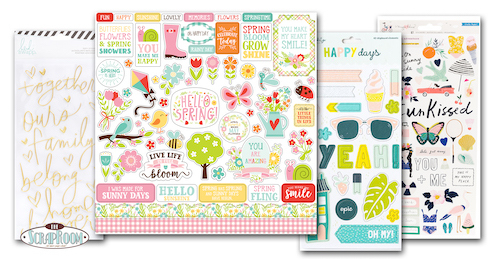 BOBUNNY DOODLE CIRCLE FRAMES STAMP; $2.99 SALE! 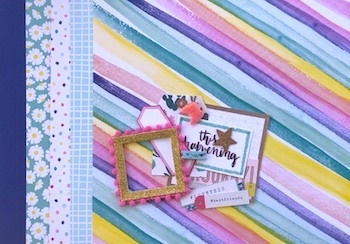 ~ STEP BY STEP WRITTEN INSTRUCTIONS WITH PHOTOS!!! 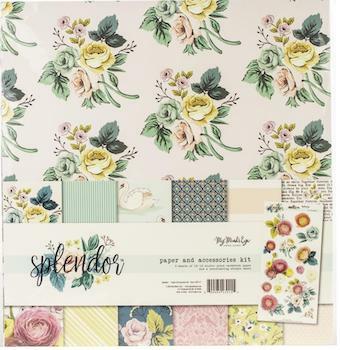 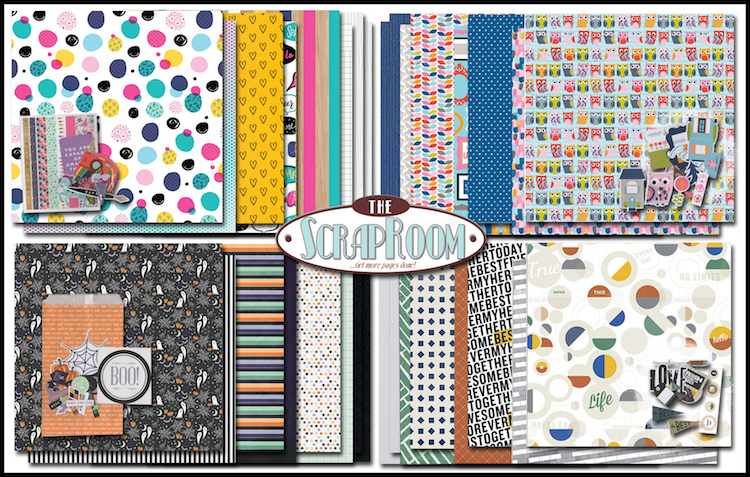 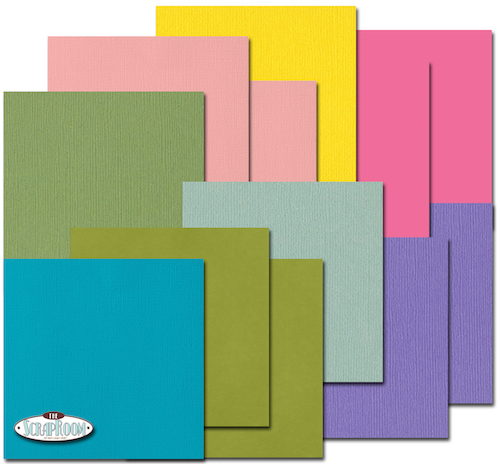 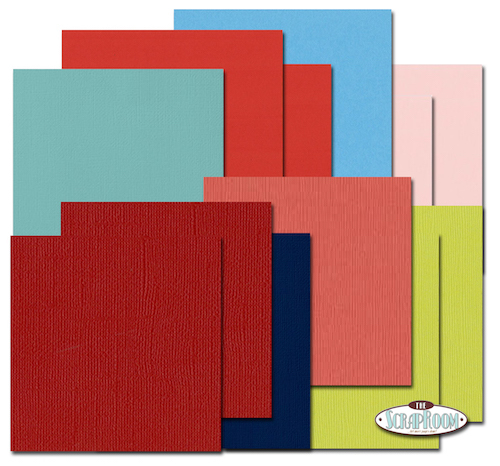 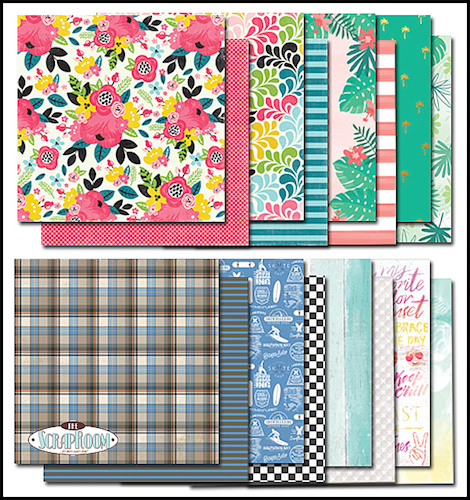 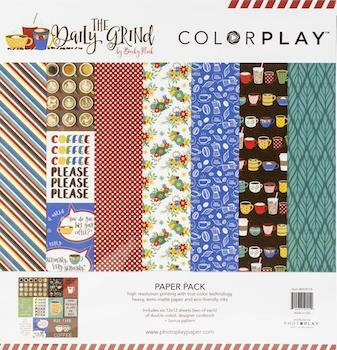 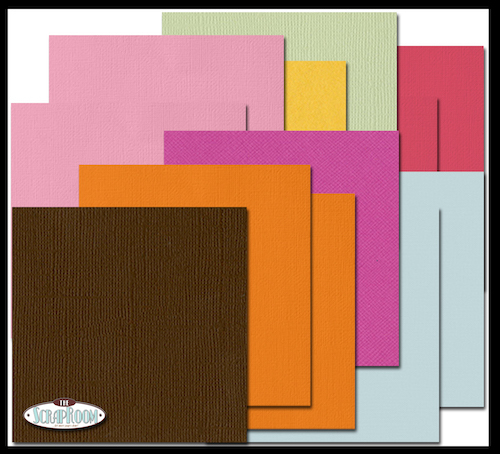 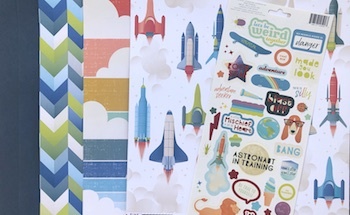 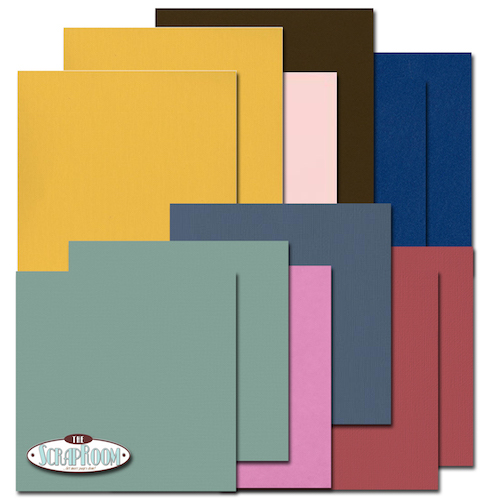 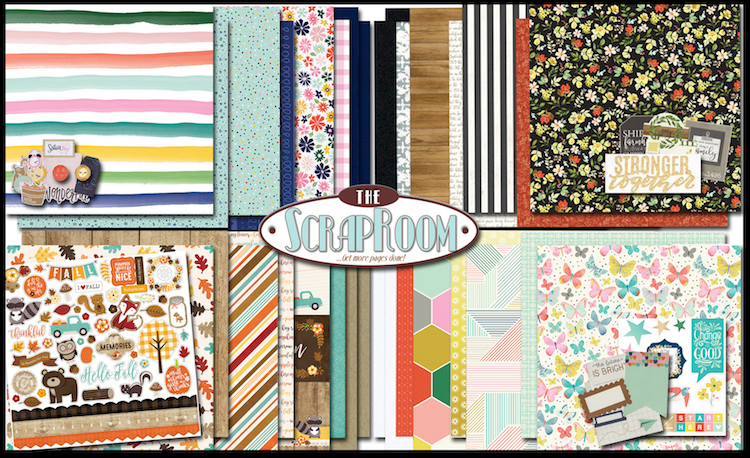 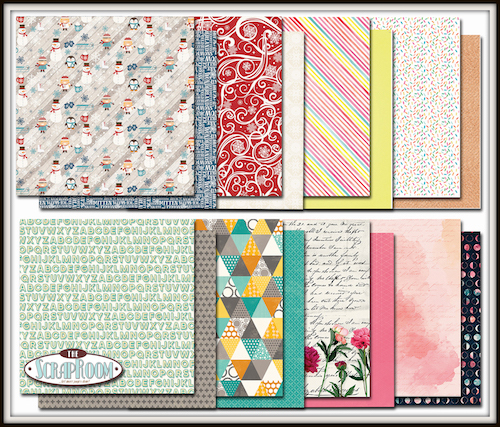 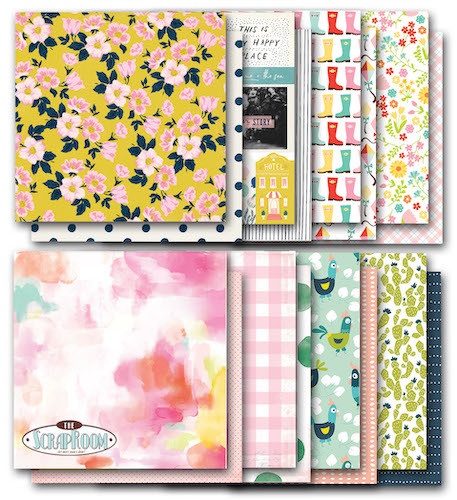 5 Patterned Papers, 2 Cardstock and 1/2 pk. 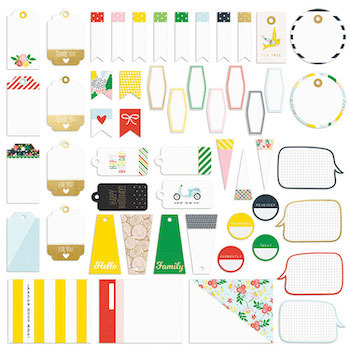 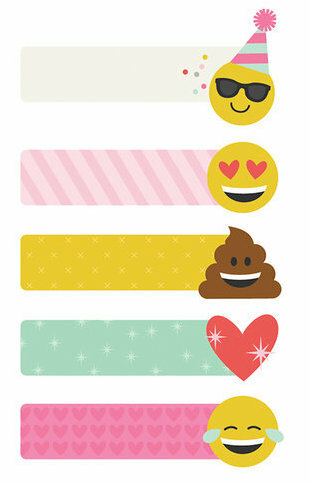 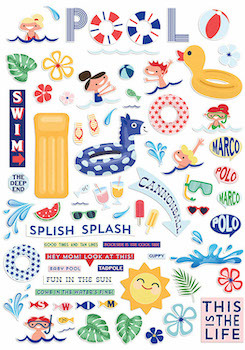 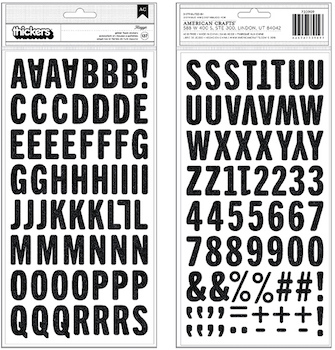 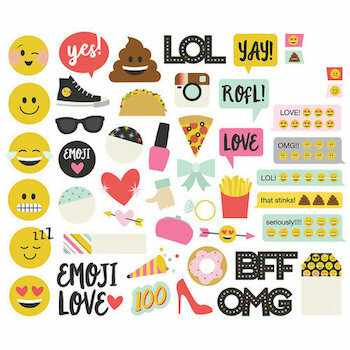 Sticker Sheet (varies). 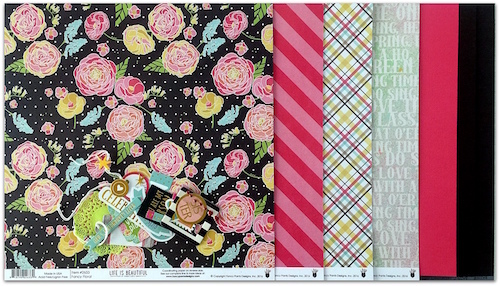 4 Patterned Papers, 2 Cardstocks, Misc. 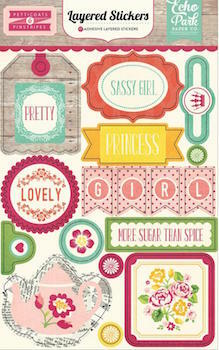 Embellishments. 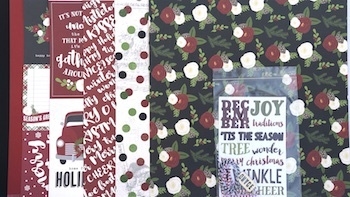 4 Patterned Papers, 2 Cardstocks, and Chipboard. 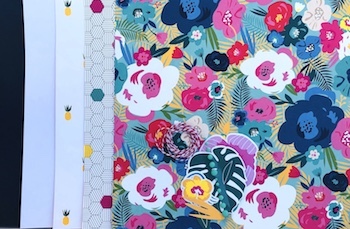 3 Patterned Papers, 2 Cardstocks, Misc. 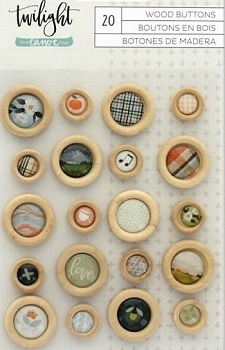 Embellishments. 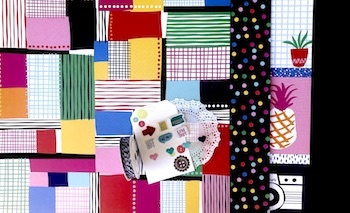 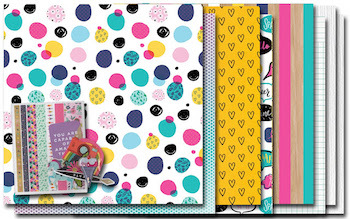 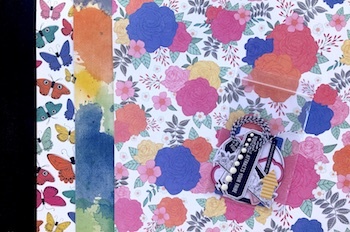 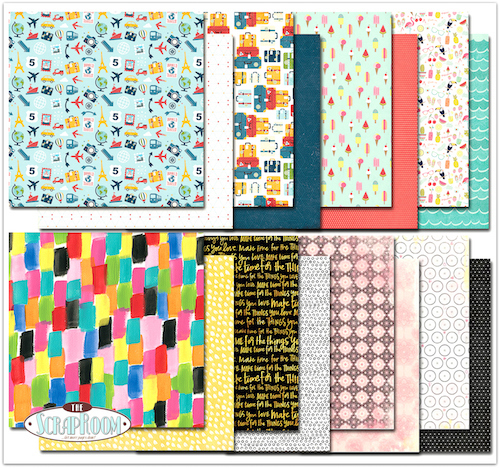 3 Patterned Papers (front & back pictured), 2 Cardstocks and Sticker Sheet. 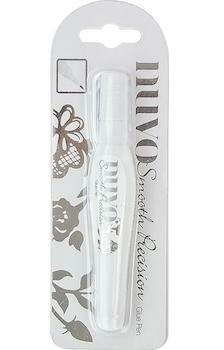 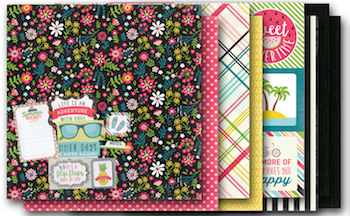 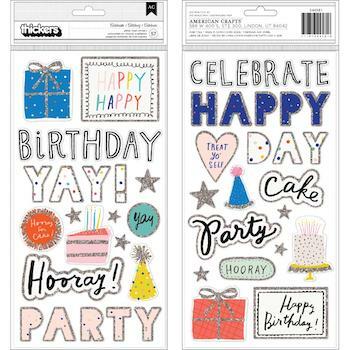 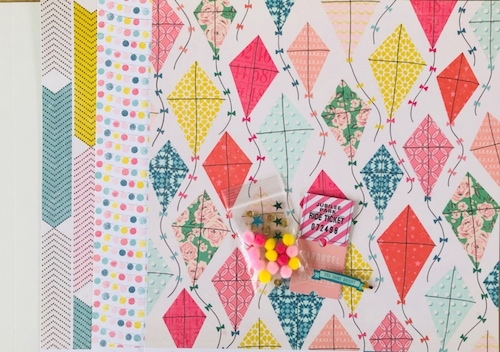 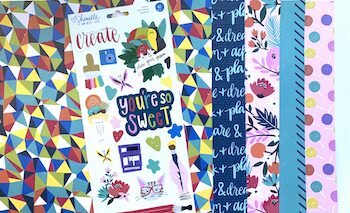 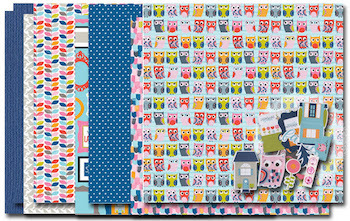 4 Patterned Papers, 3 Cardstock & Coordinating Embellishments. 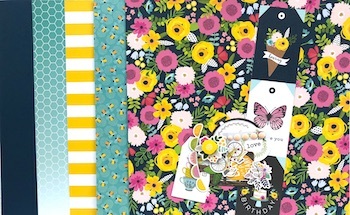 4Patterned Papers, 2 Cardstock & Coordinating Embellishments. 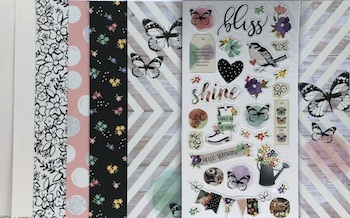 4 Patterned Papers, 2 Cardstock & Coordinating Embellishments. 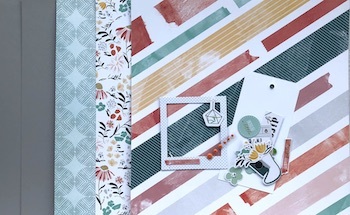 3 Patterned Papers, 2 Cardstock & Coordinating Embellishments. 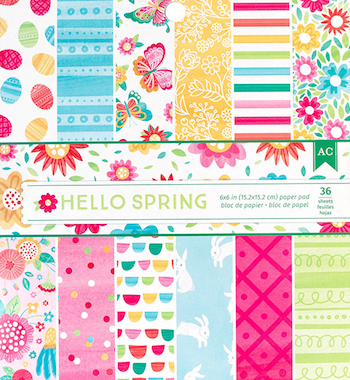 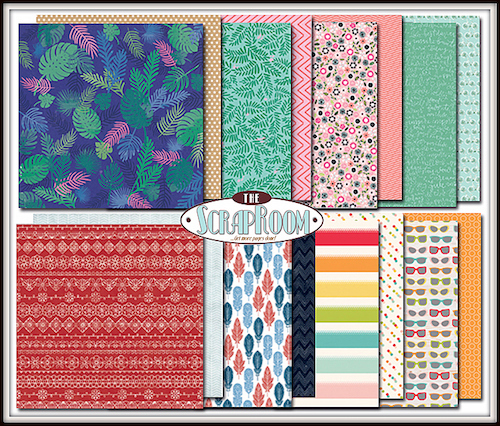 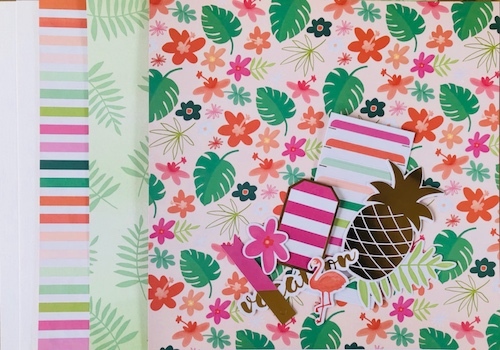 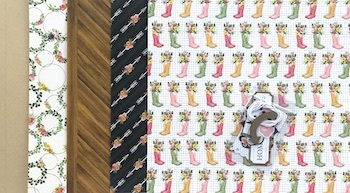 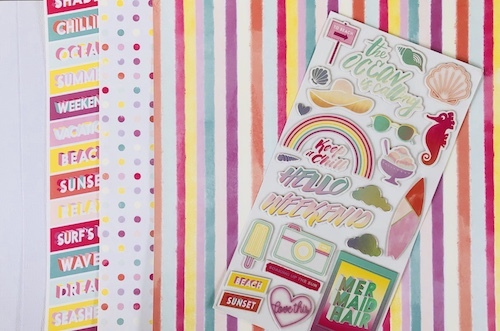 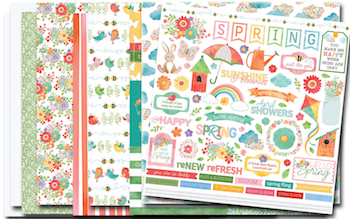 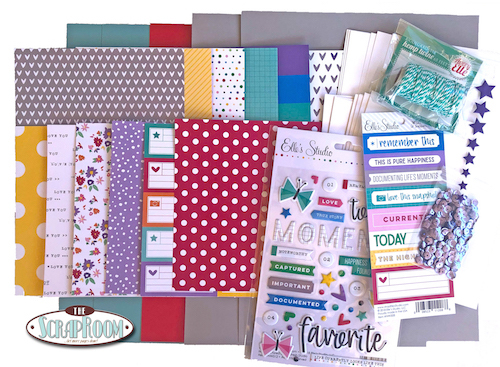 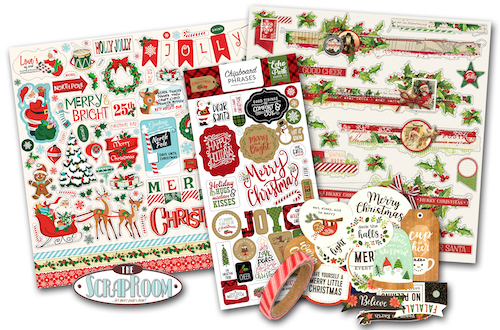 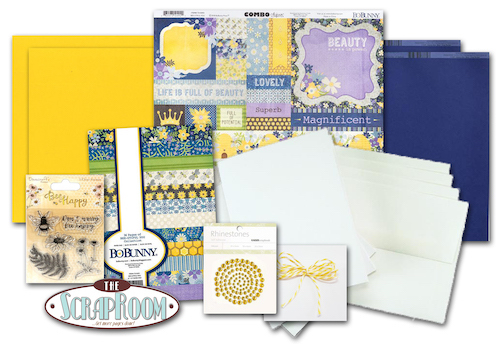 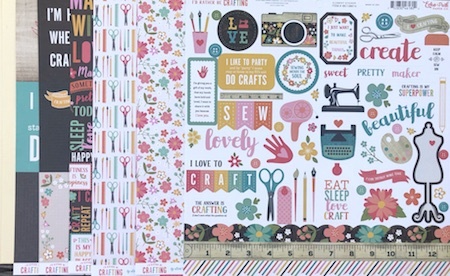 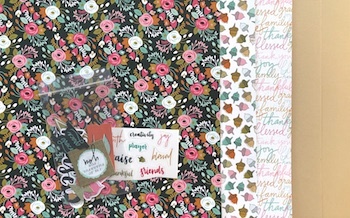 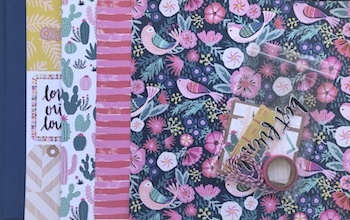 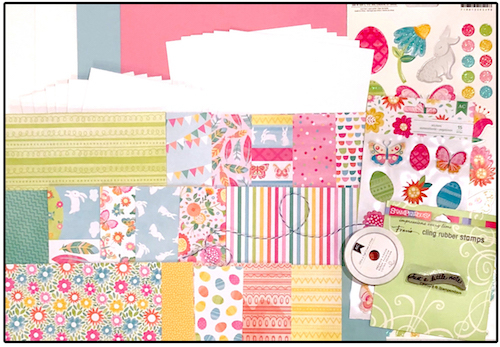 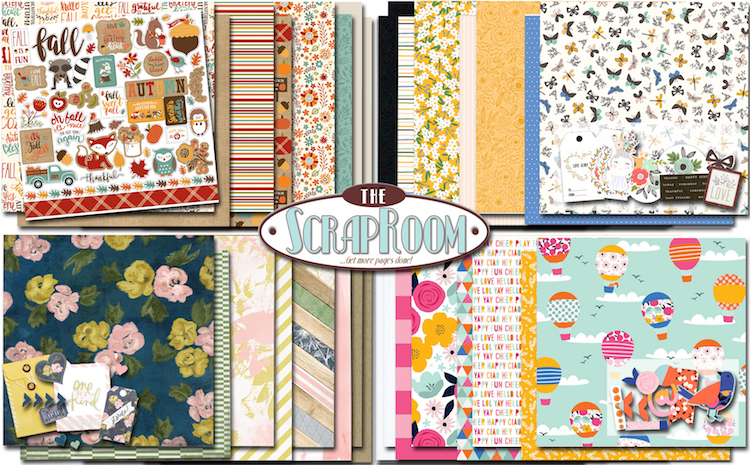 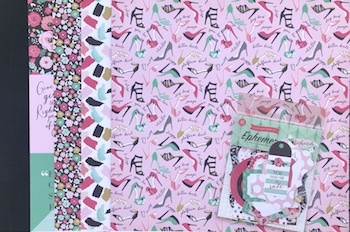 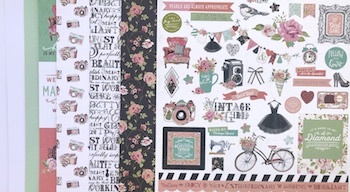 5 Patterned Papers, 2 Cardstock & Coordinating Embellishments. 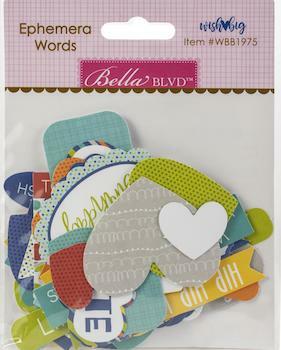 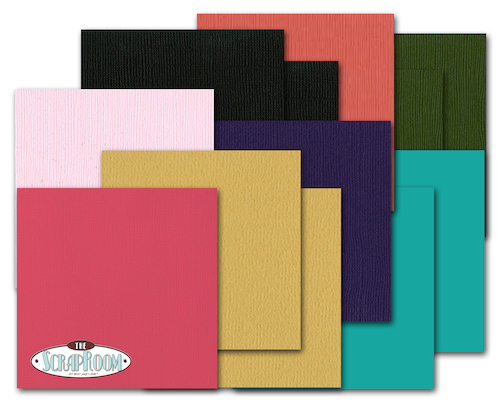 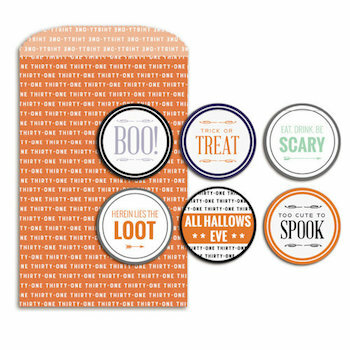 3 Patterned Paper + 2 Cardstocks & Coordinating Embellishments. 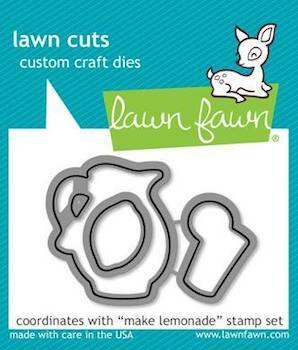 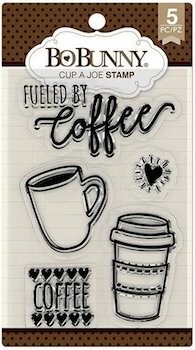 BOBUNNY CUP OF JOE STAMP; $2.99 SALE! 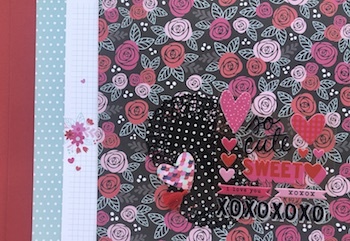 3 Patterned Paper, 2 Cardstock, and Coordinating Embellishments. 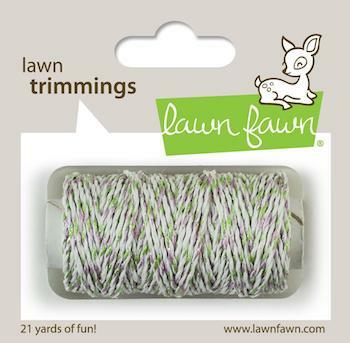 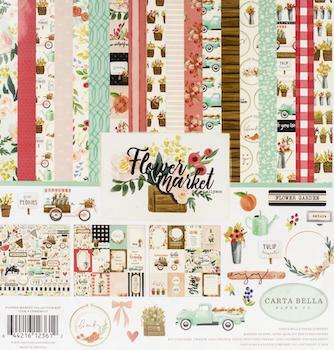 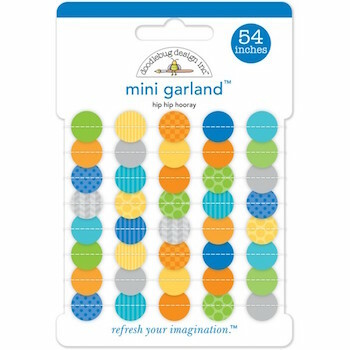 BOBUNNY ARYIA'S GARDEN STICKER SHEET; $1.99 SALE! 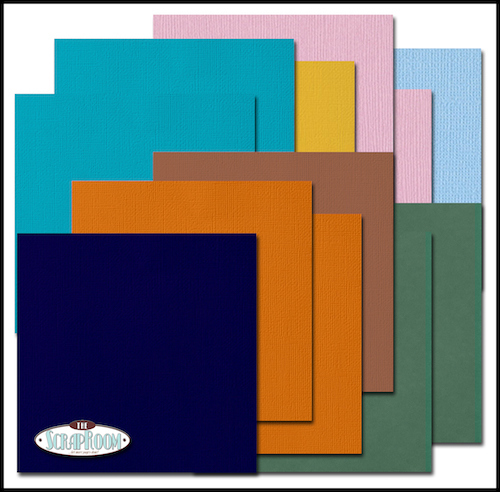 The self-healing mat comes with 1/4 inch grid lines and quick cutting guides for common dimensions. 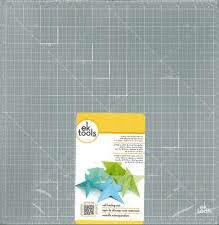 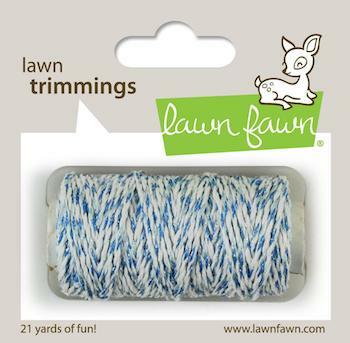 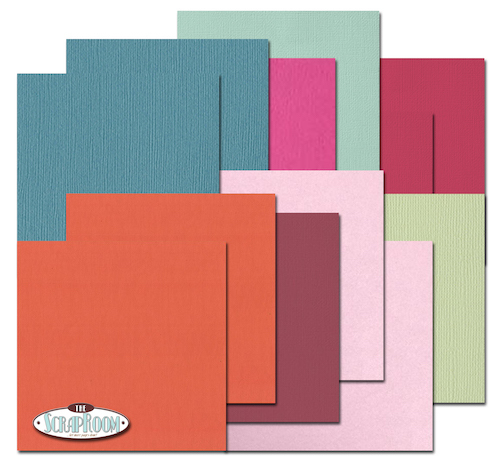 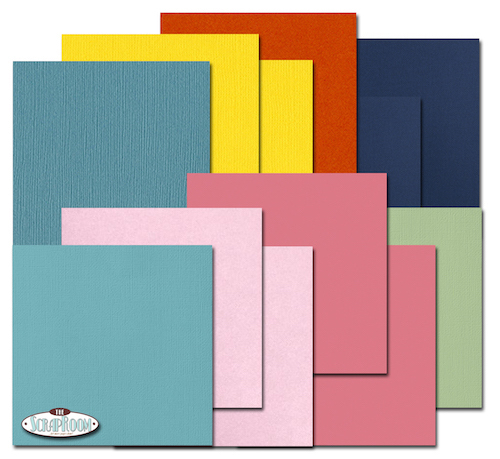 Package includes an 13-inch square cutting mat. 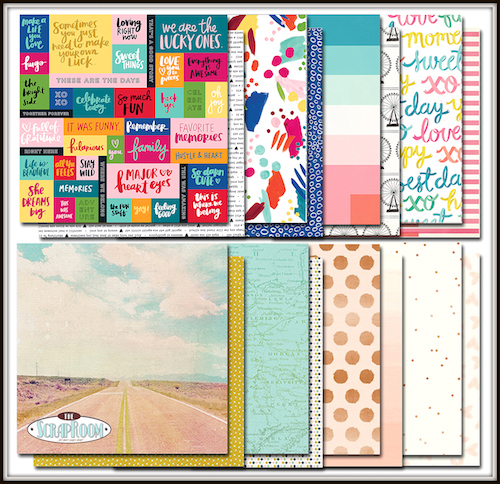 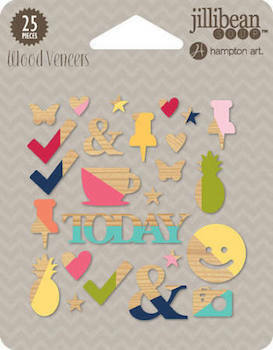 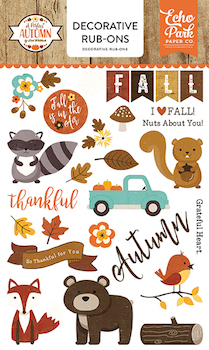 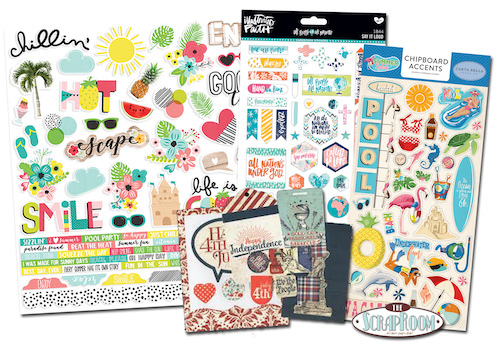 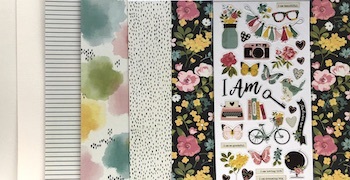 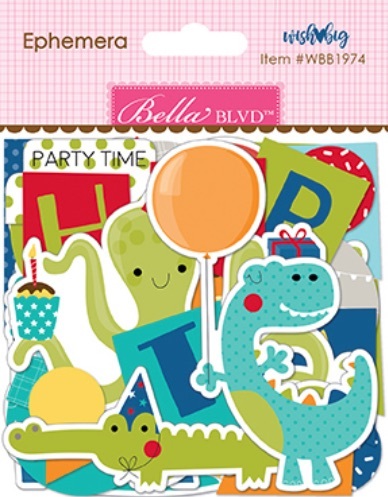 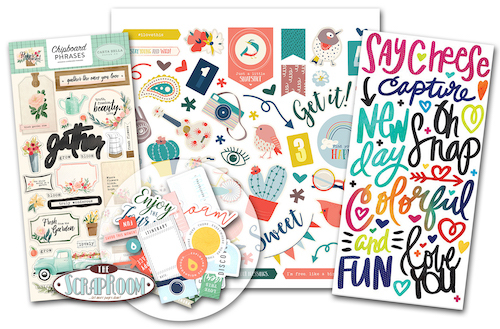 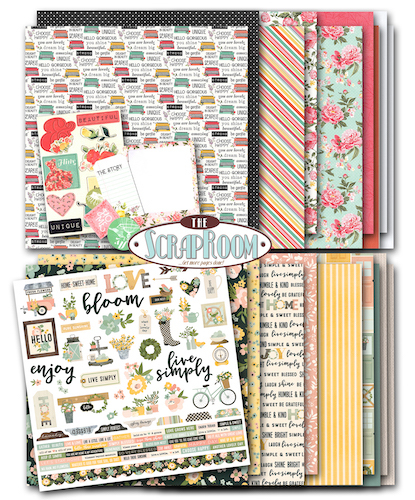 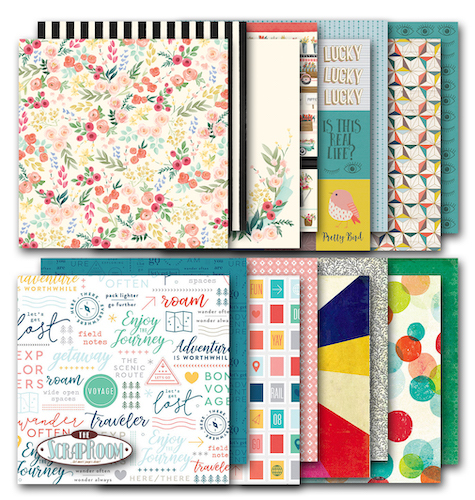 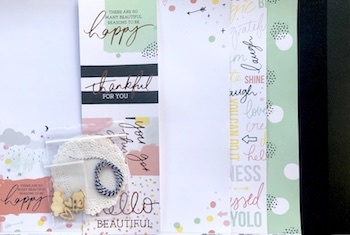 FANCY PANTS DESIGNS LIFE IS BEAUTIFUL SINGLE SHOT KIT; $5.10 SALE! 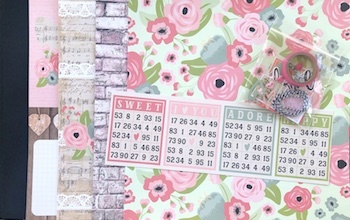 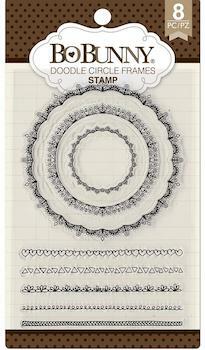 (4) Patterned Paper, (3) Cardstock, Misc. 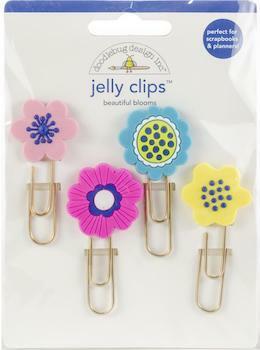 Embellishments. 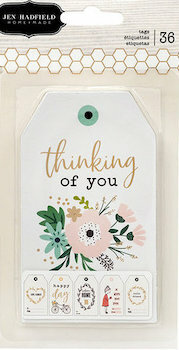 (Emb. 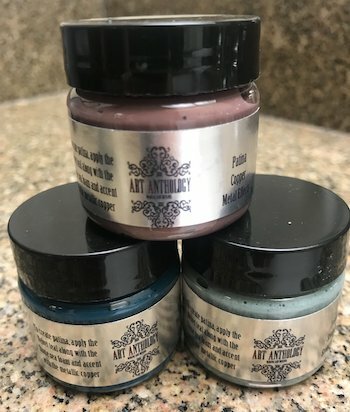 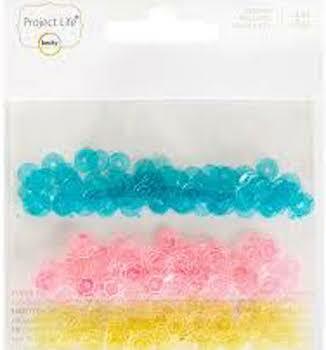 varies per kit) Regular price: $8.50.